If you’re like us, it took us a while to learn that the “#” had other names, besides the pound sign or number sign. We’re learning, mainly from our kids, that it’s also called a hashtag. Hashtags represent a keyword or topic on social media sites like Facebook and Twitter. They allowed updates on these sites to be searched. As you know, KMB and affiliates are in the business of cleaning and greening because we organize litter cleanups, beautify communications and promote recycling. We feel this pound sign, ooops hashtag, will help us chronicle the hard work of many Mississippians who give back to their communities. Hashtags are popular. More than 75 percent of people using social media use hashtags. Help us keep track of these volunteers’ hard work by integrating this hashtag into your updates. 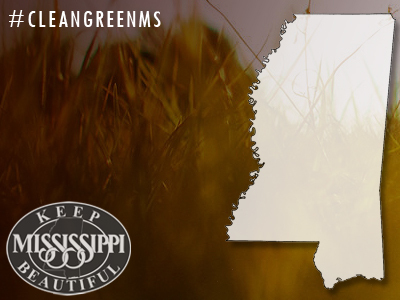 Affiliates: Please help us get the word out by using the #CleanGreenMS hashtag and the image on this page. if you’re not on social media, check out our social media tips. Post me on your Facebook or Twitter site.